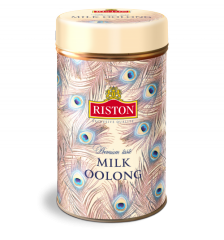 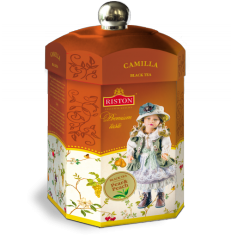 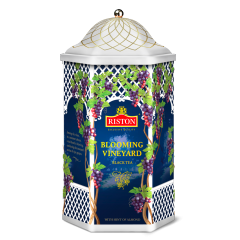 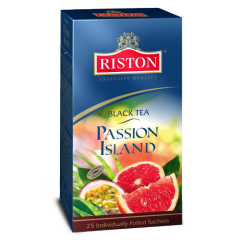 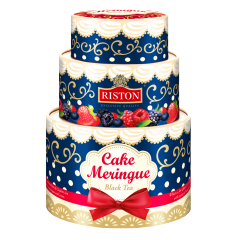 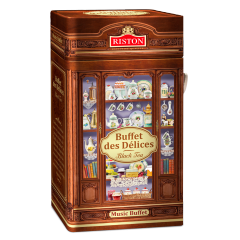 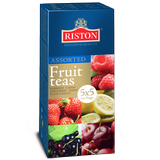 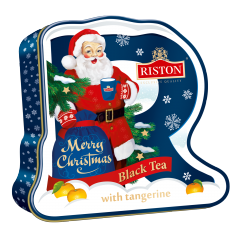 The Riston tea company participates in PRODEXPO 2011, which is the largest annual specialised exhibition in Russia and Eastern Europe in the food industry. 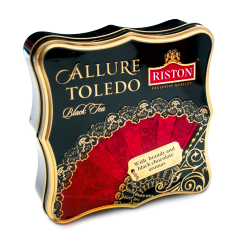 The most prominent food producers take part in PRODEXPO; on average 45,000 specialists from Europe, Asia, Australia and Africa will work on it. 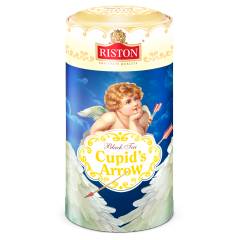 As usually ProdExpo will be located at the Expocentre on Krasnaya Presnya on 13- 17 February and we are waiting visitors at the Riston booth.